When the Switch was announced, it came with a handful of criticism. People questioned if it would be powerful enough to run the future of gaming but even more questions were introduced when Nintendo announced that you could play anywhere with the detachable screen. Flash forward to today and we now see how this concept has taken off in unpredictable ways. So many advantages have come to light due to this and our gaming worlds have gotten so much better thanks to it. 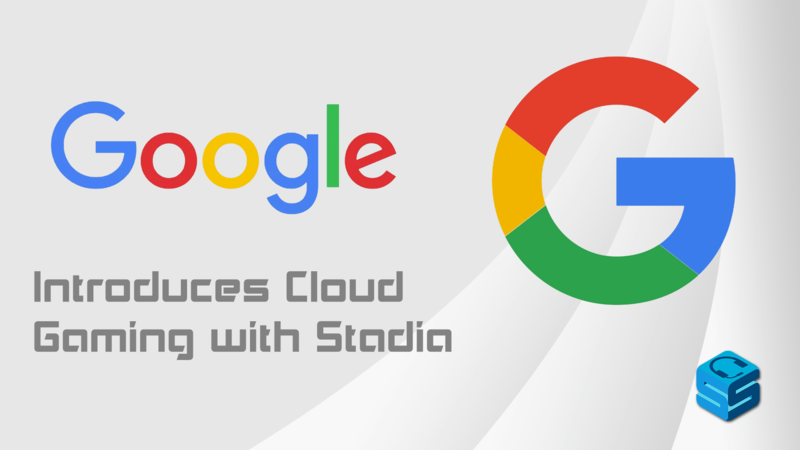 So now we have Stadia, Google’s parlay into the gaming industry. We all know Google tends to push the envelope for the future, whether that is every day necessities like Gmail or the cool but never grabbed Google Glass. Stadia hopes to redefine gaming in the way the Switch did, in which you can take your gaming everywhere. The catch? 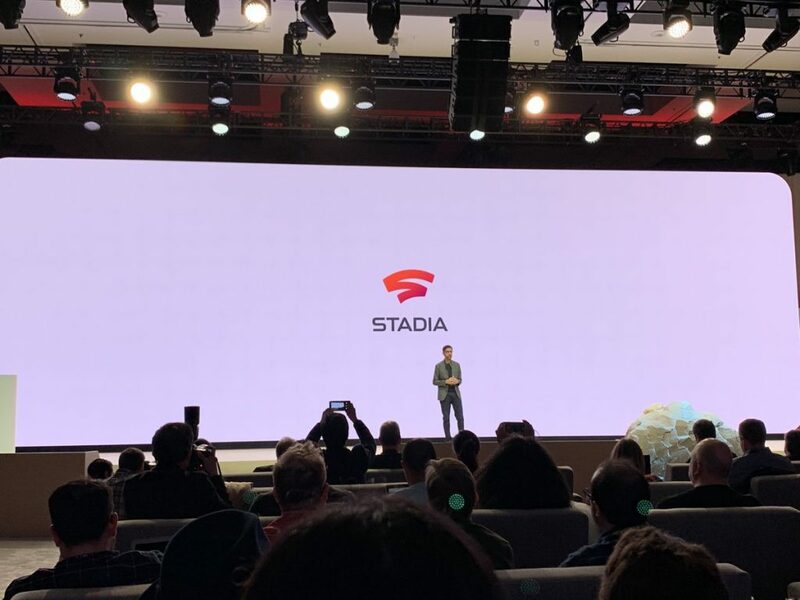 Stadia wants to do it without needing to purchase a system. Instead, a Cloud-based service is offered so that any platform can be taken advantage of, whether that is your home desktop, your traveling laptop, or your phone at the line in the grocery store. Cloud-based services work well in design but require a faster connection to maintain the stability of the gameplay. This means that a Wifi connection is preferred or at least a very strong LTE. If you have these, it can be a breeze to bring anything anywhere with you. Google wants to push these services to gaming now, with the idea that anything from Indies to AAA games can be played anywhere. The great things? No updates needed, as the game updates automatically from the cloud server. You can play it from any device that can support it and can even achieve 4k / 60 FPS if your device works that well. Google also wants to push even harder to include grabbing games from YouTube Videos. How will this work? Not exactly sure, as sources are still being released but I could guess that means that you can watch a game being played from YouTube, click something on the screen, and immediately being playing it through the cloud services. The bad draw? It does require that very strong service and a constant one at that. I did mention Wifi, which can run these but sometimes there will be interference to the WiFi or a massive amount of users on the Wifi, slowing the connection to individuals. Also, your device has to still be able to run the game in question. So games like Far Cry 5, which requires a hefty machine to run it in a decent resolution won’t run the best on an iPhone 5. As details release, we’ll keep you updated to the evolving news around Stadia. Until then, you can sign up for email updates through their website here.